Knoll upholstered task chairs have set the standard for decades— innovative in their time and considered classics today. In recent years, Knoll’s designs have focused on material innovations that support the new ways people work. 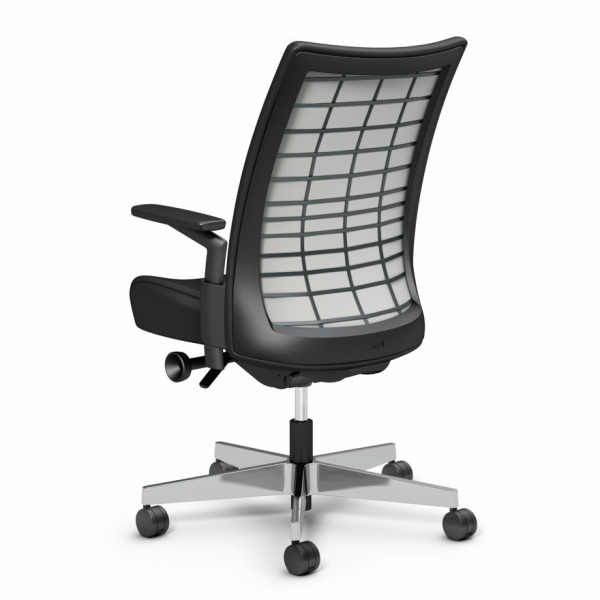 Remix updates the traditional upholstered chair aesthetic while providing cutting edge performance. With classic stitching and clean lines, Remix has a modern, refined aesthetic for every workplace. Remix celebrates high performance by making use of an unconventional mix of materials on its outer back, deliberately exposed to celebrate the function and performance of the chair. 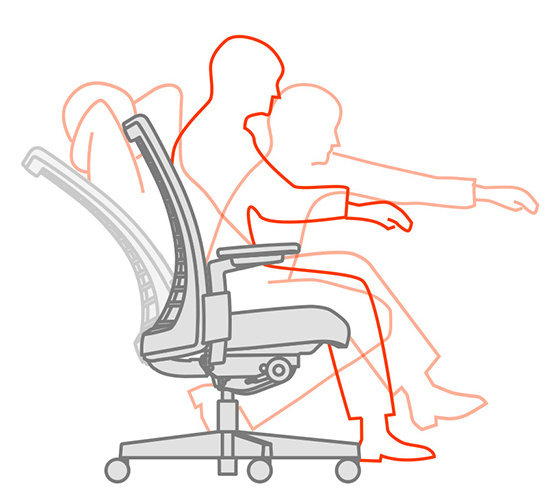 Remix supports the idea of holistic ergonomics, incorporating how we move and how we think. The result: a design that promotes physical and emotional well-being, and encourages free expression, creativity and engagement in the workplace. 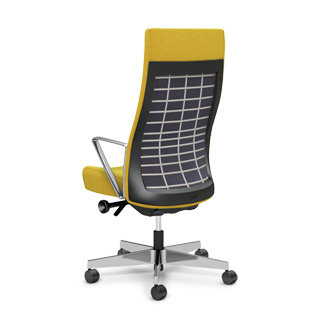 Remix recognizes that a chair should support many postures and be comfortable and easy-to-use for a range of mental and physical tasks. The last time Formway introduced an office chair design for Knoll, its innovative material technology responding to human mobility made significant strides in office seating. 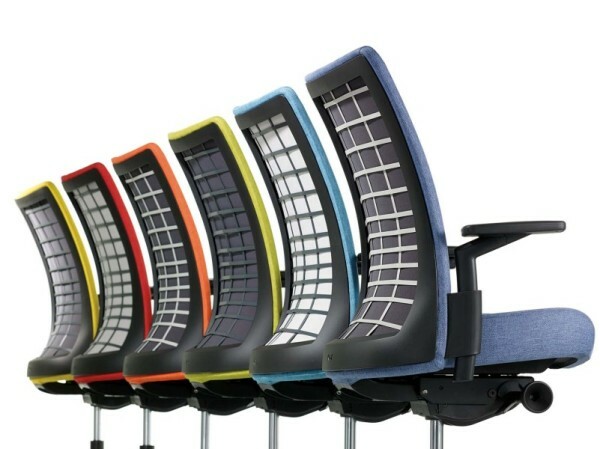 In 2014, Remix was introduced and well-received at NeoCon, where it received the Best of NeoCon Gold Award for Ergonomic Desk/Task Chairs. Check out the video below to learn more about the chair from its designers. The advanced performance material coupled with its refined form gives Remix a versatile scope that spans the workplace, from private office to open plan and conference room settings. Its Flex Net Matrix material incorporated in its tandem back offers flexibility and firmness, which supports active, all-day use. 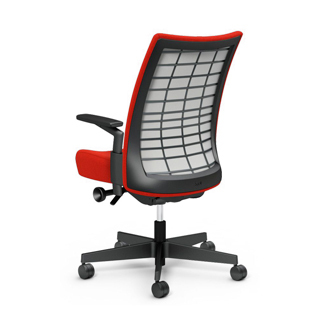 Remix recognizes that an office chair should support multiple postures and be easy-to-use for a wide-range of mental and physical tasks. Available in mid-back and high-back versions, the classic stitching and clean lines gives the Remix its refined aesthetic, making it complementary to any environment.